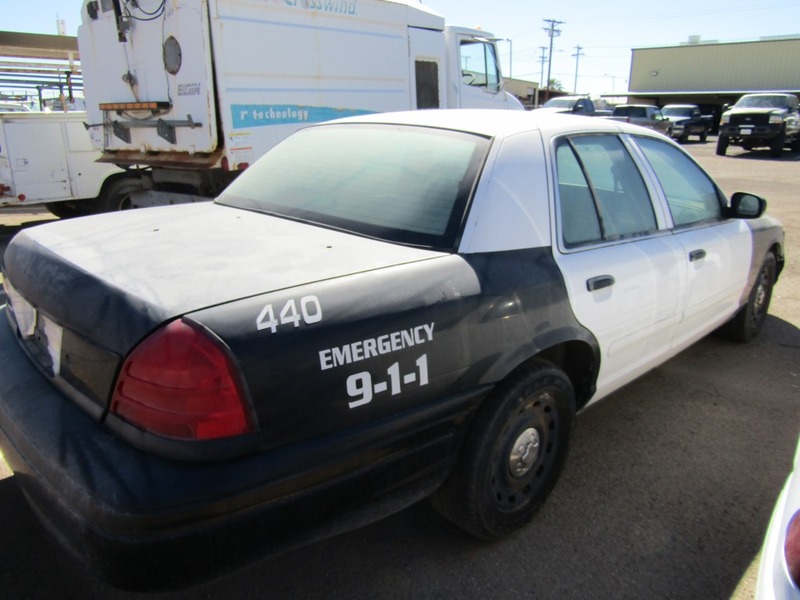 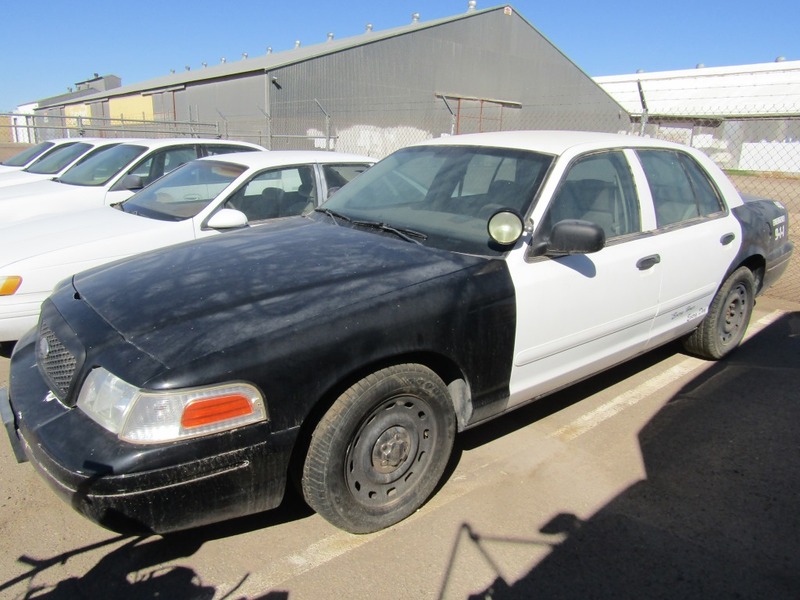 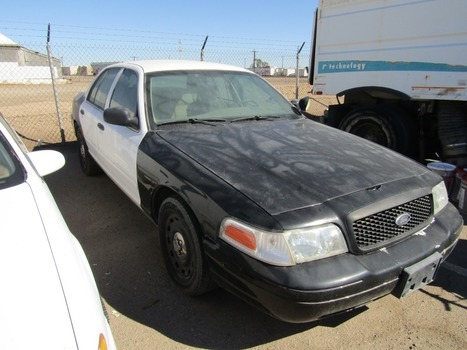 Get a great deal with this online auction for a 2004 Ford Crown Victoria presented by PropertyRoom.com on behalf of a law enforcement or public agency client. 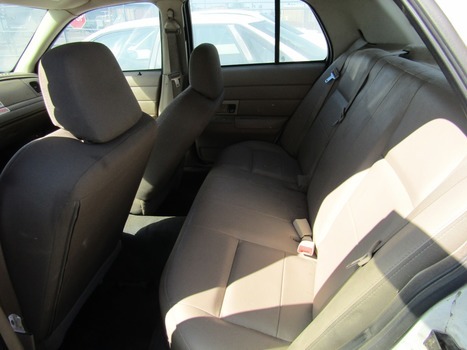 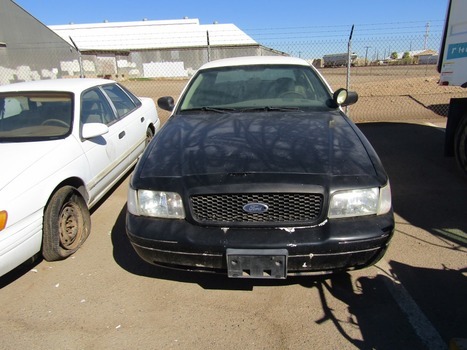 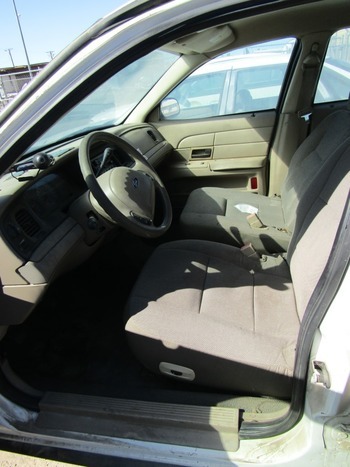 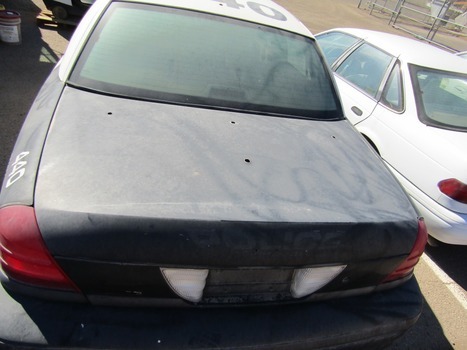 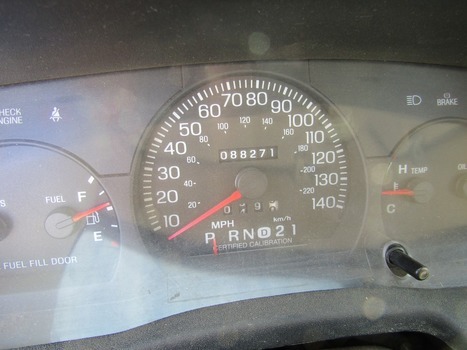 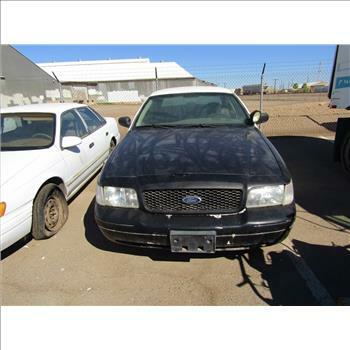 This In-Place auction features a 2004 Ford Crown Victoria with 88,271 miles. 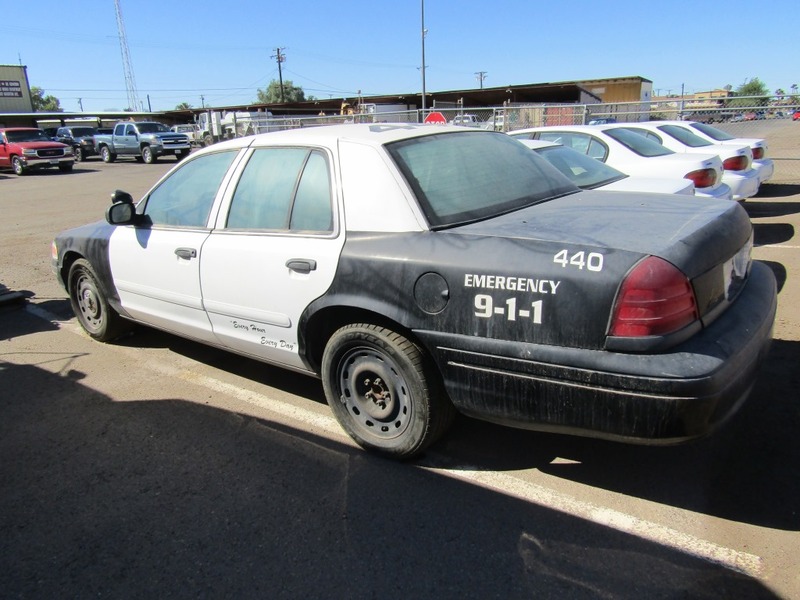 This vehicle is located in the El Centro, CA 92243 area. The winning bidder will be responsible for pick up at that location. 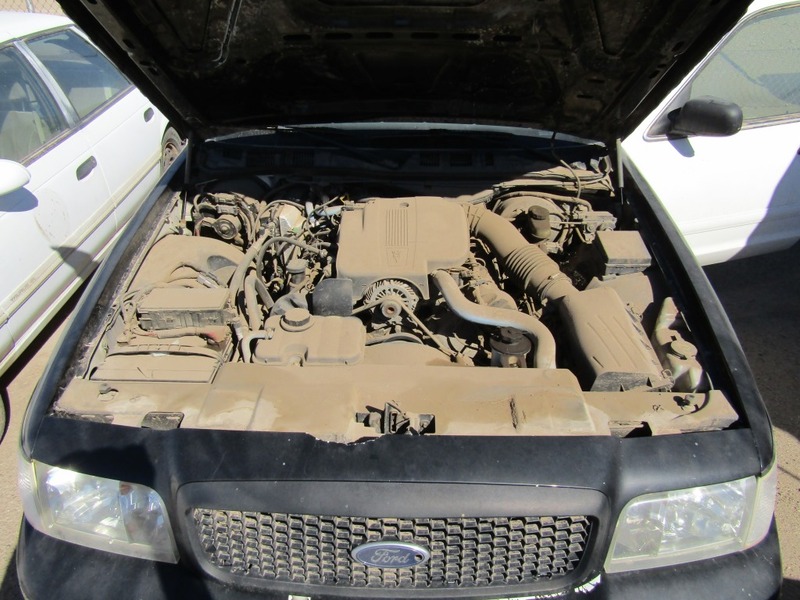 The Agency has reported the following known information: See image details for any damages/defects.